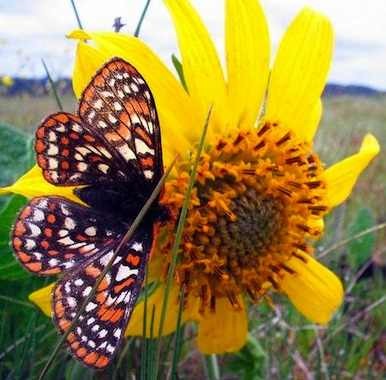 At the Mission Creek Corrections Center for Women in Belfair, Washington, inmates are helping to save the endangered Taylor’s checkerspot butterfly. Under the supervision of guards and graduate students, a small group of prisoners is breeding the beautiful orange-and-white insects in a greenhouse outside the prison. They have even carried out research to show what plants the butterfly prefers to lay its eggs on — information that will be crucial for boosting its dwindling numbers.